Enjoy refreshments and live music with Maritza as you take in the sights of this season's first special exhibit. 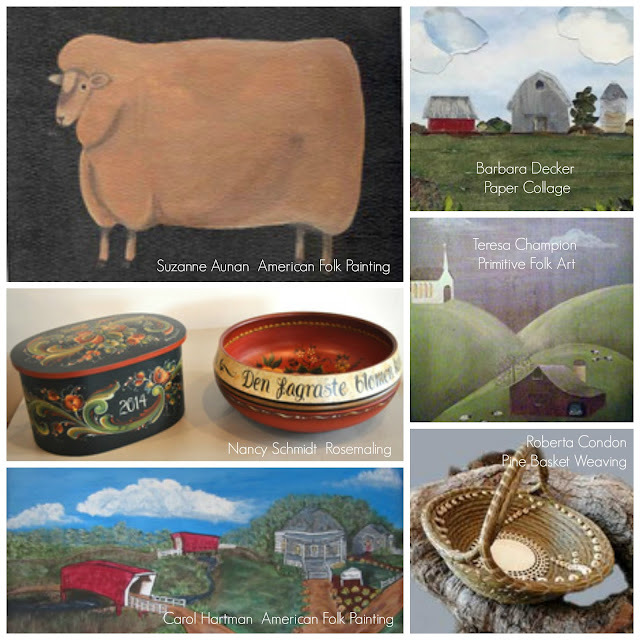 After viewing the works of these talented artists, don't forget to browse the many wonderful gifts and works of art available at The Left Bank. You'll even find a few of my own JWebb original paintings! 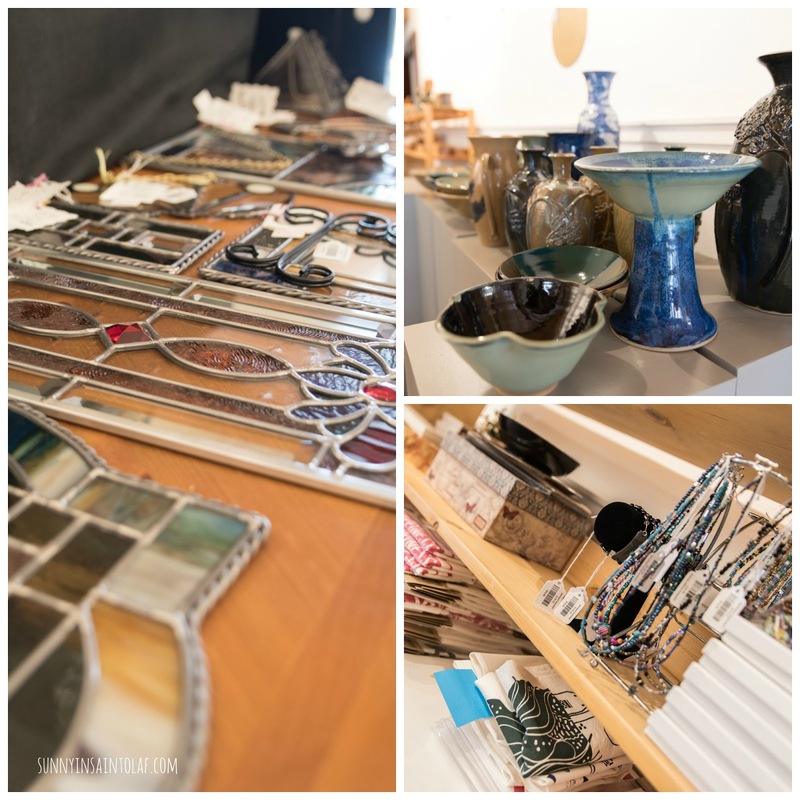 The Left Bank Shop & Gallery - Season opens this Friday! 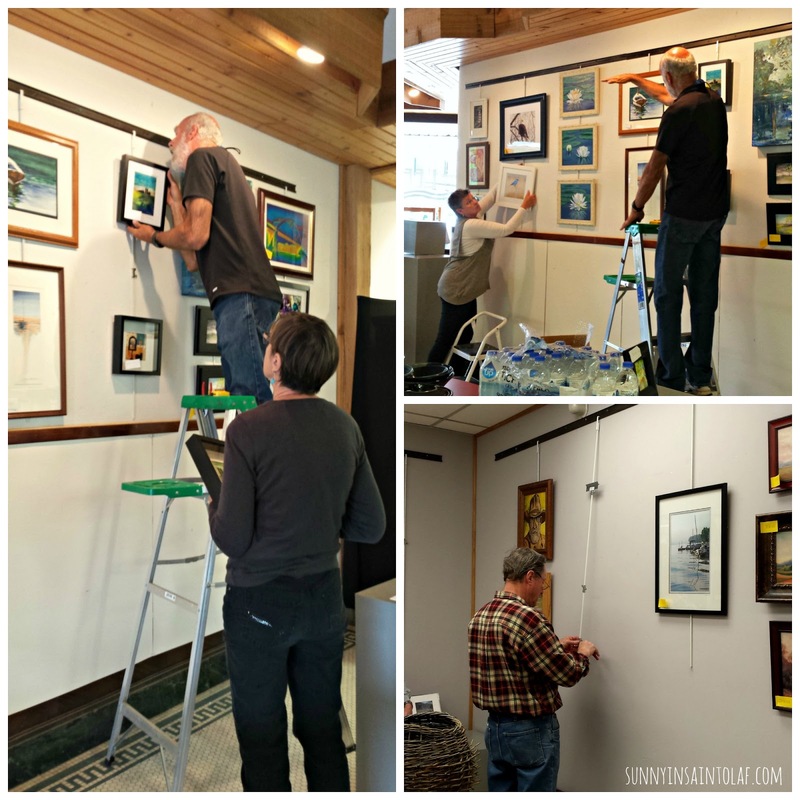 prep the gallery shop space for opening day! Looking forward to all of the fine art and handmade items for sale at the Left Bank Shop & Gallery! and live music by Maritza --- It's Free! Check back for my review on the first Special Exhibit of the season coming soon! "Exploring Folk Art With Local Artists"
Today we noticed a sweet floral surprise on our front patio: a May Day Basket! This is such a lovely springtime tradition that several people still carry on in small-town Iowa. 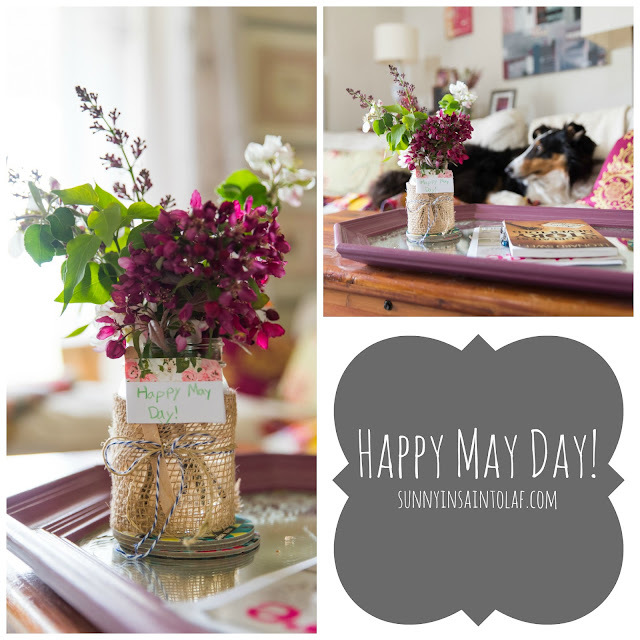 In fact, I had never heard of nor encountered a May Day Basket until we moved to the farm. This sweet gesture is in celebration of the change of seasons, the warm weather arriving, and sharing of the flowers produced by the April showers. It has been a bit rainy the past few weeks and we are looking forward to the sunny forecast for the week to come.